Making the decision to expand your online sales to the global marketplace is an exciting growth opportunity for your business. Wherever your company is based – and no matter where your products are shipped from, offering your cross-border customers up-to-date pricing in their local currency is a great way to build credibility for your brand as a trustworthy destination to buy your niche products. 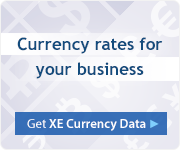 For over a quarter-century, XE has been a trusted leader worldwide in providing reliable, timely currency exchange data to consumers, businesses and enterprise-class apps and websites. As a Shopify Partner, we offer Shopify merchants an app which makes it easy and affordable to seamlessly embed international pricing into your product pages. 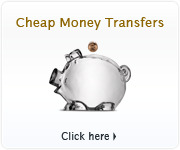 Minimize abandoned purchases from international customers by making your pricing transparent, where ever your customers are located. Just getting started with international sales? Ready to offer your products to a truly global audience? 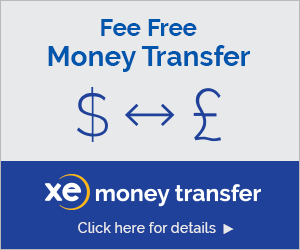 The XE Currency App is also available on iPhone, iPad, Android, BlackBerry, BB10, Windows Phone & Windows 8.